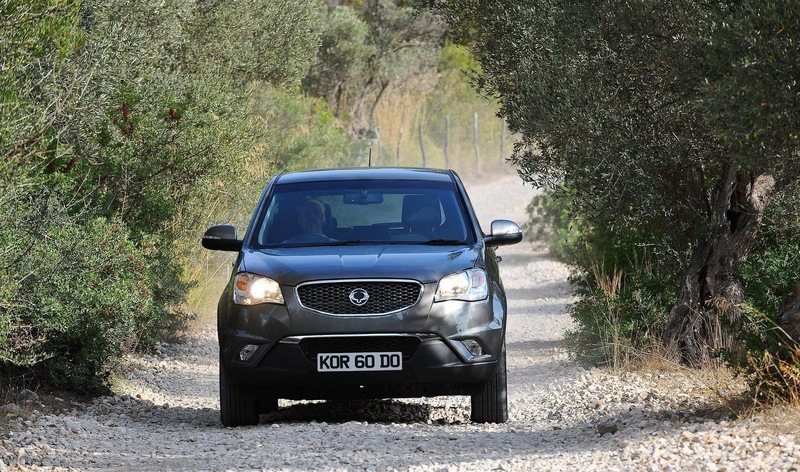 SsangYong’s recently launched Korando compact SUV will be the forefront for three new models from the South Korean car manufacture. Within the next 12 months, SsangYong will release a mid-sized SUV to compete with the Hyundai Santa Fe, Kia Sorento and Mitsubishi Outlander. 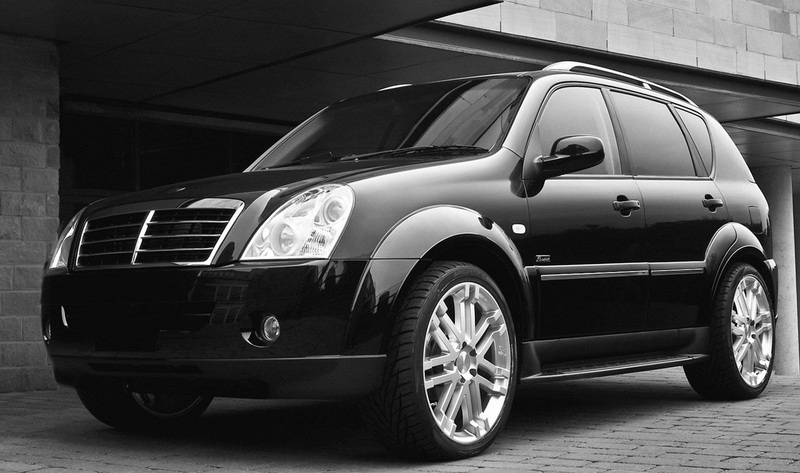 The newcomer is likely to revive the Musso nameplate and will be offered in both FWD and 4WD. Powering the ‘Musso’ will be a Mercedes supplied 2.0 litre, 4 cylinder petrol engine and SsangYong’s in-house build 2.2 litre diesel. The year 2012 will see the firm launch a sub-compact SUV, which internal company sources claim will contend directly with the Nissan Juke. This will sit on an all-new platform and may be produced in India. The future of the Rexton large SUV will remain unclear, however, SsangYong will replace it with another body-on-frame SUV, as there’s still a global market for such a car, with excellent off-road abilities and a large towing capacity.